Langhorne Slim. 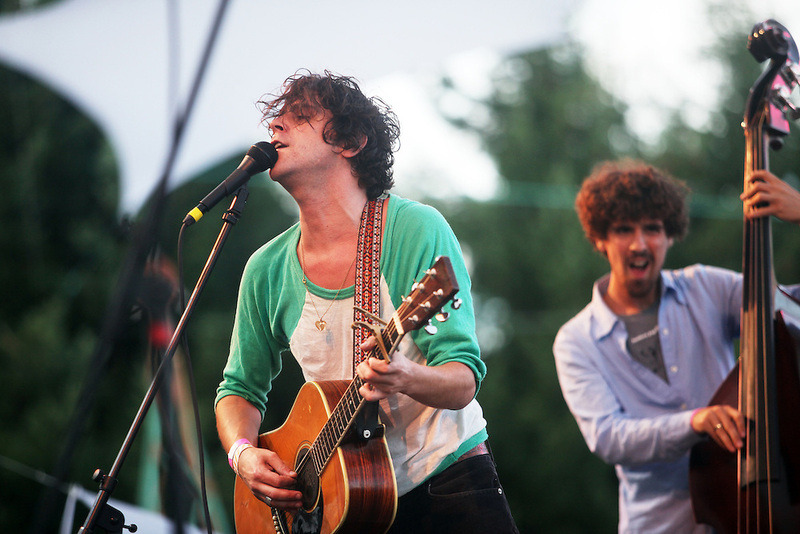 Pickathon 2010. Photographed by Thomas Patterson.